Adoriasoft is a custom software development company that delivers stellar results to clients worldwide since 2008. 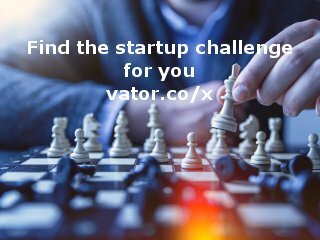 We are passionate technologists with brilliant software development expertise. This makes us the ideal team for your agile development project. Contact us to get instant estimation! 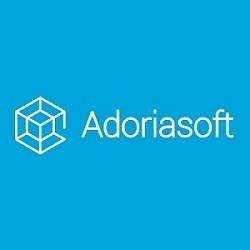 All our clients, including private entrepreneurs, midsize businesses and large-scale enterprises benefit from Adoriasoft integrity, reliability, talent, agility and leadership. We are a professional, bespoke software development team that takes pride in the deliverables of our work on your project. That is to say we are simply the finest dedicated extension to your team.